Elmore Pond Forest represents an exceptional timber and/or sugarbush opportunity with attractive species composition, a maturing yellow birch age class, and high volumes, providing the next ownership a clean canvas to develop a personal stewardship plan. Protected by a conservation easement, the property can be used for forestry and sugarbush operations with the construction of associated support infrastructure permitted. The forest is located in the town of Elmore in north-central Vermont. Spanning nearly 4 miles from north to south, this considerable footprint runs parallel to the northern end of the Worcester Range, with some sections of the land's upper elevations encompassing the ridgeline. An eastern aspect prevails with nearly all of the terrain falling easterly to the headwaters of the North Branch of the Winooski River. The terrain can be characterized as moderate to steeply sloping with ledge-runs between benches of moderate to gently-sloping areas. 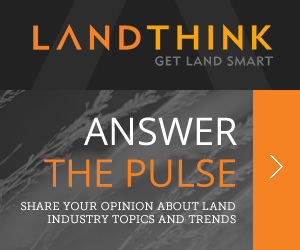 Soil quality within the commercially designated terrain is generally average. The entire shoreline of the scenic and tranquil Little Elmore Pond lies within the property boundary. Its 24 acres of open water provide an appealing recreational amenity that is easily accessible from the main truck road. The forest is predominantly hardwoods, with maples and yellow birch leading the percentages. Overall, forest stocking is high with overstocked conditions prevailing. 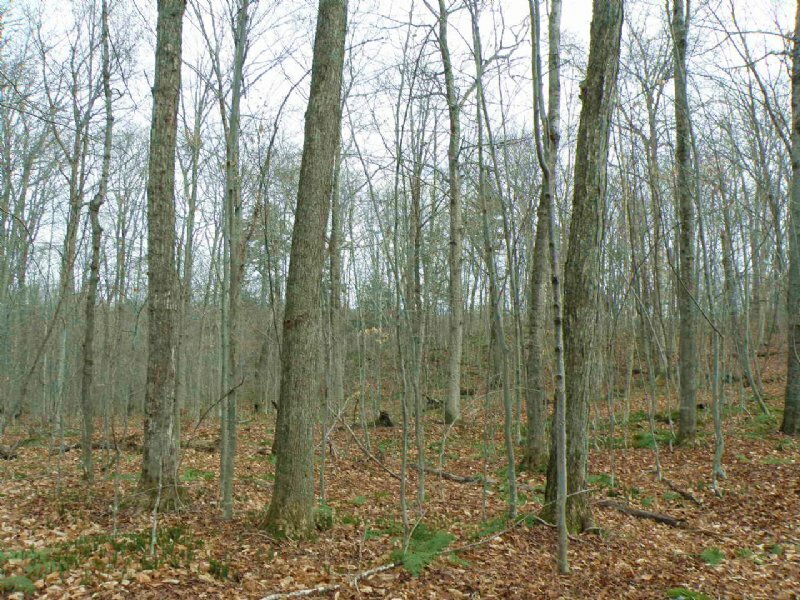 The property-wide Capital Timber Value (CTV) is calculated at The property offers an excellent potential sugarbush opportunity, given the high level of maple stocking, slope factor, and access. A maple tap analysis indicates a total maple potential tap count of 60,991 taps, providing an average of 36 taps/acre property-wide. Nearly all of the terrain slopes toward the access road, facilitating sap flow and reducing the need for pumping. The closest electric power is off the end of Micklin Road to the northeast, roughly 3,500' from the internal access road end point at Little Elmore Pond.